Boasting an elegant design, this large venue is a popular place for perusing the long and imaginative cocktail list. Westbourne House is more of a bar than a pub with wooden floors, leather stools, French antique-y furniture, stainless steel touches and those expertly mixed drinks. Although Notting Hill has a reputation as a swanky hangout, its forte has traditionally been retail and restaurants. Westbourne House cleverly caters for the cocktail set - and where you get fine looking girls happily sipping on a Mai Tai the boys are quick to follow. Alcoholic concoctions are suitably imaginative, like the Earl Grey Fizz - Earl Grey tea-infused Tanqueray gin, shaken with fresh lemon juice and organic honey, served with a lemon twist. And kangaroo cocktails - a martini but with vodka instead of gin - are made with Green Mark vodka, the best-selling brand in Russia with a peppery kick. Reasonably priced food includes alcohol soaking staples like risotto, pasta and steak sandwich as well as salads and light snacks. There are three private rooms for hire, the Lily room for 20, the light room for 35 and the Opera box for 40. 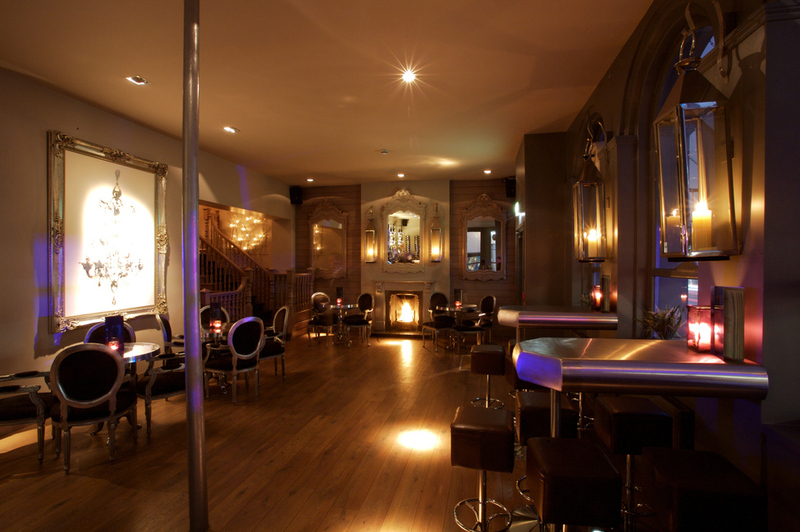 Westbourne House clubs, bars, cabaret nights, casinos and interesting nightlife. What are the best dining options near Westbourne House London? Westbourne House gyms, sporting activities, health & beauty and fitness. The best pubs near London Westbourne House. Where to have your meeting, conference, exhibition, private dining or training course near Westbourne House. From cheap budget accommodation to luxury 5 star suites see our deals for Westbourne House hotels, including Hilton London Hyde Park Hotel from 79% off.